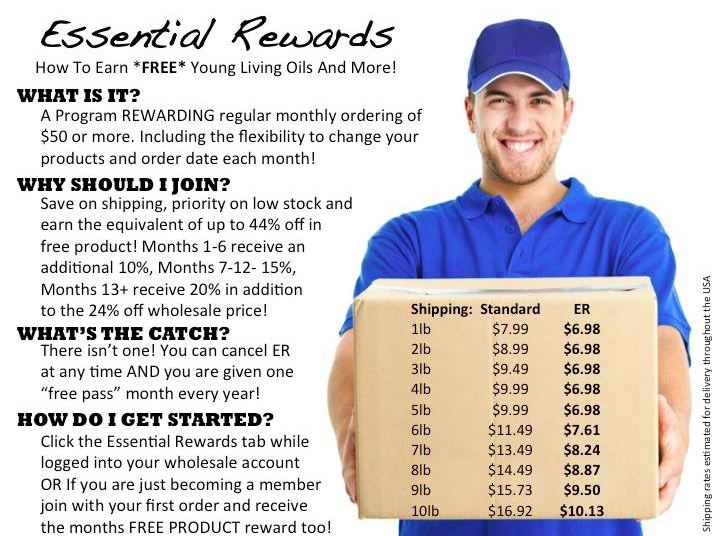 Anyone who signs up for the Essential Rewards program and makes the their first order, gets a $25 Gift Certificate to Tropical Traditions- my favorite online retailer. 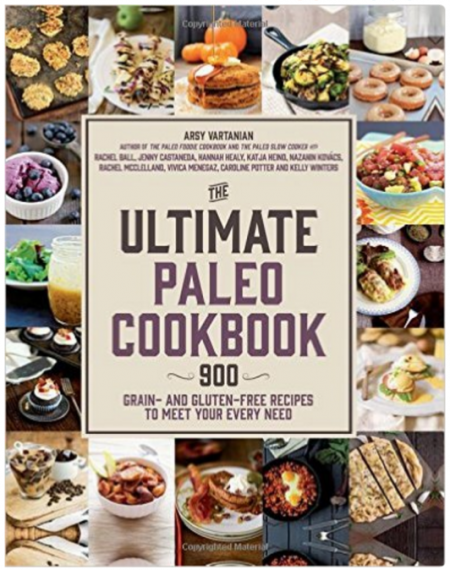 You can order grass fed/pastured meats, eggs, organic foods, household and beauty products, and the best coconut oil in the world. 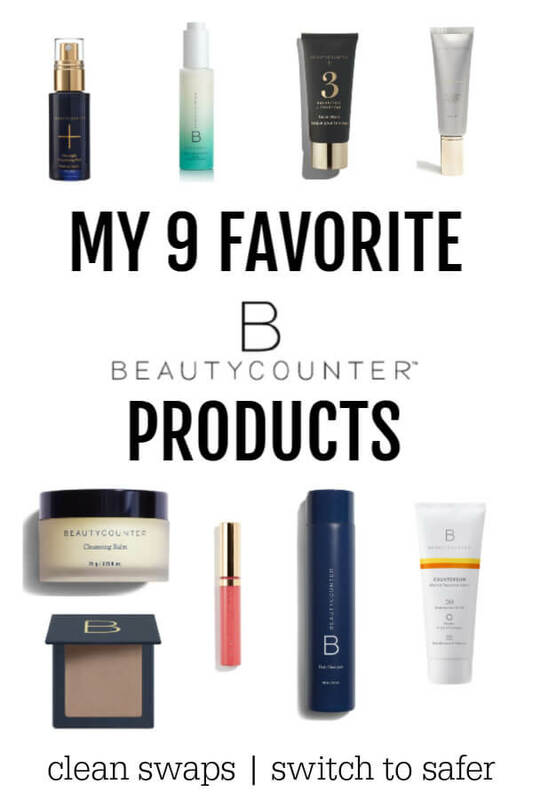 Check out Tropical Traditions HERE. 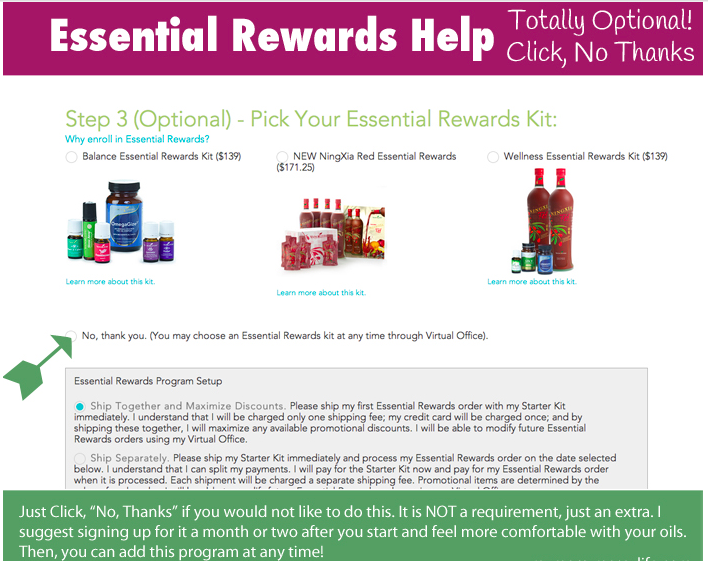 Just email me at katja(at)savorylotus(dot)com to let me know you have signed up. 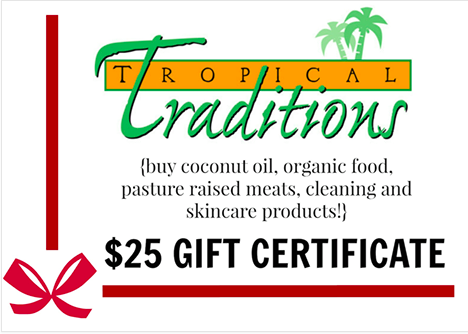 If you received the Tropical Traditions gift certificate in a previous promotion, send me and email and i have an alternate gift for you. The sign-up process can be confusing, so I’ve created a little guide. After you’ve put in your personal information (address, phone, email, log-in and password), you’ll need to choose a starter kit if you’re signing up as a member. Ready to get started? 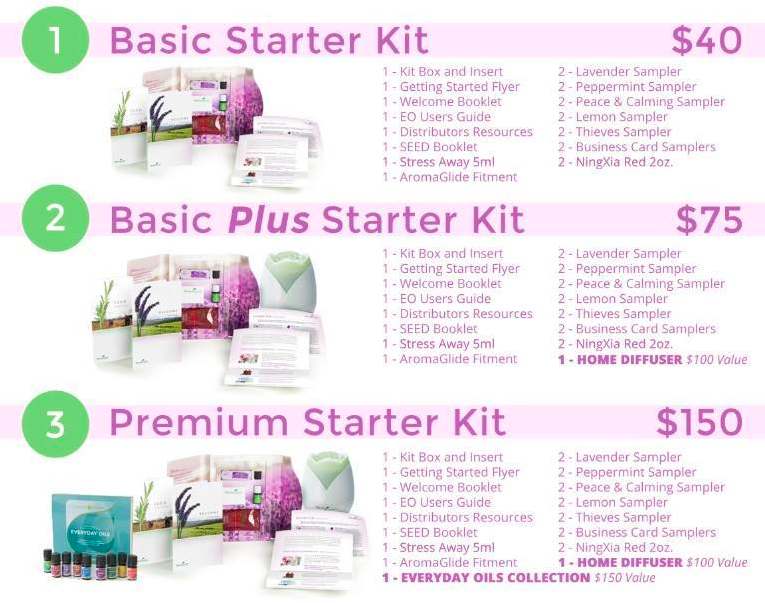 Click HERE to start your oily journey! 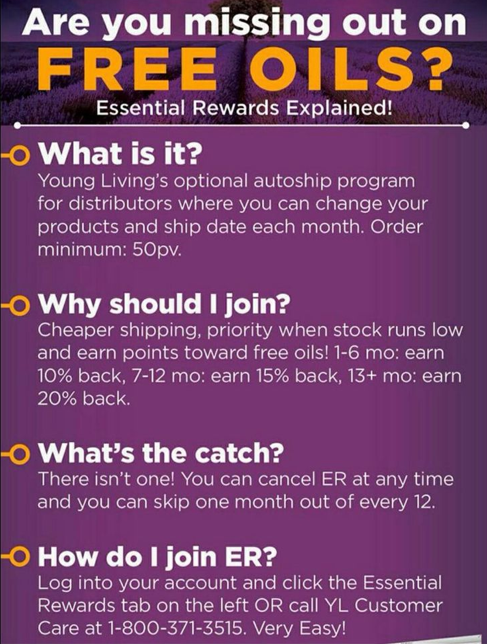 Welcome to the amazing world of essential oils! 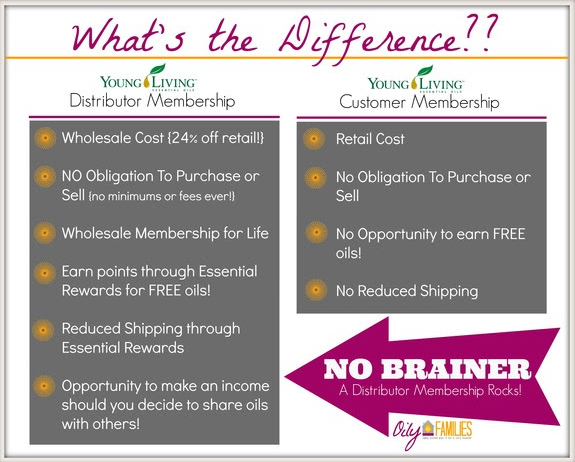 Ask any questions you might have about how to use the oils in my private facebook group or drop me a line at katja (at) savorylotus (dot) com. I’m also happy to talk on the phone with anyone who has questions and wants to build their business, just drop me an email with your phone number.